JUST OPENED IRCA DOJO IN INDIA - CLICK HERE, HERE AND HERE ! 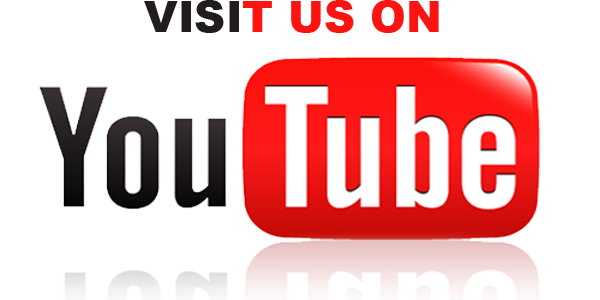 AND IRCA DOJO IN COLOMBIA - CLICK HERE ! IN JANUARY 2013 OPENED NEW IRCA DOJO IN GREECE - CLICK HERE, HERE AND HERE ! IN JANUARY 2013 WAS ELECTED A NEW IRCA REP IN SOUTH KOREA - CLICK HERE AND HERE ! RARE MOVIE ! FIRST KENPO TOURNAMENT IN RUSSIA - CLICK HERE AND SECOND KENPO ATTESTATION - CLICK HERE ! FOR NEW INFO ABOUT THE KUMITE RULES FOR THE OPEN KENPO TOURNAMENTS IN RUSSIA - CLICK HERE ! 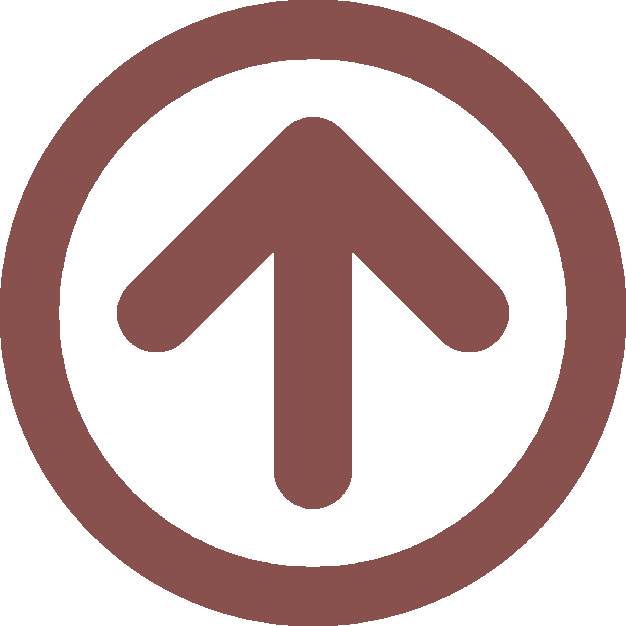 FOR NEW INFO ABOUT THE RANKS AND STYLES OF THE REAL COMBAT FROM RUSSIA - CLICK HERE AND HERE ! IN OCTOBER 2012 WAS OPENED TWO NEW IRCA DOJO IN GERMANY & MADEIRA - CLICK HERE ! 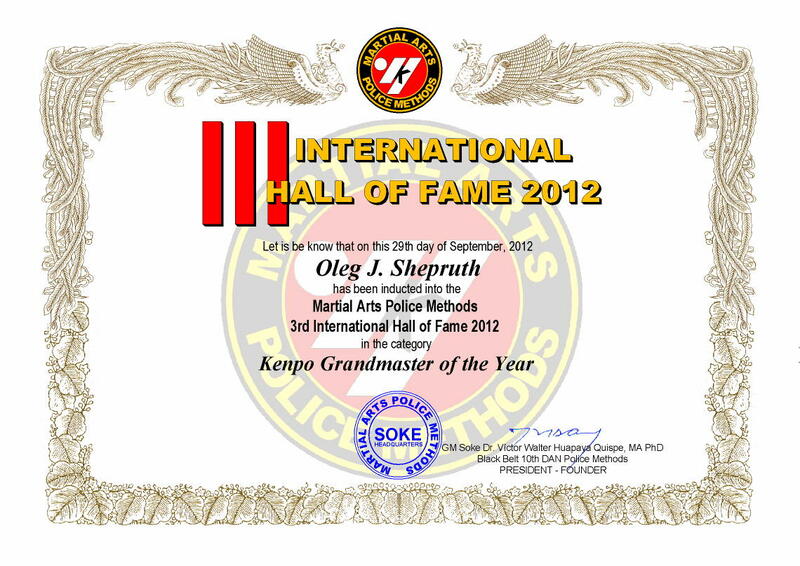 SOKE INTRODUCED IN MAPM HALL OF FAME 2012 - CLICK HERE AND HERE ! IN THE SUMMER 2012 WAS OPENED NEW IRCA DOJO IN UKRAINE - CLICK HERE ! March 24, 2013, in St-Petersburg was conduct 19th OPEN "ELITE" KENPO TOURNAMENT under ALL-RUSSIAN REAL COMBAT ASSOCIATION - SIN JUTSU KENPO KAI (north-west). In KENPO TOURNAMENT tradition was represented by two distinct types of programs, one of which was the BUDO-SHOW and the other a KUMITE. 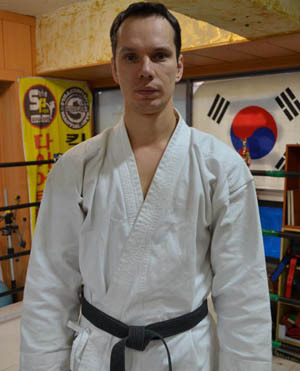 In BUDO-SHOW were team DOMO-CONTACT KEMPO-KARATE and St-Petersburg Branch of KONTEN Association, which have shown talking about their martial arts styles. It was very interesting for everyone present at the KENPO TOURNAMENT. But unlike the previous Tournaments, this KENPO TOURNAMENT also announced new discipline as NIAITE JIYU KENPO KUMITE. Fighting in this discipline were previously exclusively on Closed "SCHOOL CUP" KENPO Tournament. And yet, this new discipline tournament definitely came to taste like the KUMITE fighters and viewers. For Open TOURNAMENTS in Russia on SUCH RULES HAVE NEVER BEEN! But the ALL-RUSSIAN REAL COMBAT ASSOCIATION - SIN JUTSU KENPO KAI (north-west), no stranger to be the first and set the tone in a Real Combat in Russia ! The fighting took place in five age divisions: 8-9 years; 11-12 years; 13-14 years; 16-17 years and 18 years +, as well as in eight weight categories, respectively. This year in the OPEN KENPO TOURNAMENT was attended by six teams. In addition to fighters SIN JUTSU KENPO KAI (north-west) KENPO-kas participated in the KENPO TOURNAMENT fighters of five BU-JUTSU Federation are SEN RYU KEMPO KAN, DOMO-CONTACT KEMPO-KARATE, St-Petersburg Branch of CONTEN Association, Victor Timofeyev's Fencing School and KUDO-COMBAT Fighting Club. According to all the KENPO Experts thinking, KENPO-kas at this KENPO TOURNAMENT showed a high condition and great fighting spirit. Compared to last year, so many KUMITE was more spectacular and uncompromising, OSU! February 10, 2013, in St-Petersburg was conduct 7th OPEN KENPO TOURNAMENT "BEST FIGHTER of YEAR" under ALL-RUSSIAN REAL COMBAT ASSOCIATION - SIN JUTSU KENPO KAI (north-west). The fighting took place in six age divisions: 8-9 years; 10-11 years; 12-13 years; 14-15 years; 16-17 years and 18 years +, as well as in nine weight categories, respectively. This year in the OPEN KENPO TOURNAMENT was attended by six teams. In addition to fighters SIN JUTSU KENPO KAI (north-west) KENPO-kas participated in the KENPO TOURNAMENT fighters of five BU-JUTSU Federation are SEN RYU KEMPO KAN, DOMO-CONTACT KEMPO-KARATE, "White Lotus" Fighting Club, Victor Timofeyev's Fencing School and St-Petersburg Branch of CONTEN Association. According to all the KENPO Experts thinking, KENPO-kas at this KENPO-Tournament showed a high condition and great fighting spirit. Compared to last year, so many KUMITE was more spectacular and uncompromising, OSU! CONGRATULATIONS TO ALL KENPO-KAS OF ALLRUSSIAN KENPO TOURNAMENT FOR BEGINNERS ! May 20, 2012, in St-Petersburg was conduct 2nd OPEN "OKINAWA WIND" KENPO TOURNAMENT under ALL-RUSSIAN REAL COMBAT ASSOCIATION - SIN JUTSU KENPO KAI (north-west). The fighting took place in two age divisions: 14-15 years and 18 years +, as well as in eight weight categories, respectively. This year in the OPEN KENPO TOURNAMENT was attended by four teams. In addition to fighters SIN JUTSU KENPO KAI (north-west) KENPO-kas participated in the KENPO TOURNAMENT fighters of three BU-JUTSU Federation are SEN RYU KENPO-KARATE, DOMO-CONTACT KEMPO-KARATE and Victor Timofeyev's Fencing School. From last KENPO TOURNAMENT the level of KENPO-kas was much higher. As for KENPO TOURNAMENT introduced a new discipline are BUDO-SHOW. Almost all the fighters of OPEN KENPO TOURNAMENT, regardless of age, have participated in all four disciplines; including, and enormous discipline KENPO KOBUKI DORI, where arms for fighter was determined by draw-free! It should be noted that in this KENPO TOURNAMENT in absolute weight category, participation, which won yudansha (1-2 dan SIN JUTSU KENPO). And is generally considered to present KENPO experts, this OPEN KENPO TOURNAMENT took place at a high enough level! CONGRATULATIONS TO ALL KENPO-KAS OF ALLRUSSIAN KENPO TOURNAMENT ! March 18, 2012, in St-Petersburg was conduct two OPEN KENPO TOURNAMENTS are "BEST FIGHTER of YEAR" and "ELITE" under ALL-RUSSIAN REAL COMBAT ASSOCIATION - SIN JUTSU KENPO KAI (north-west). The fighting took place in six age divisions: 8-9 years; 10-11 years; 12-13 years; 14-15 years; 16-17 years and 18 years +, as well as in eight weight categories, respectively. This year in the OPEN KENPO TOURNAMENTS was attended by six teams. In addition to fighters SIN JUTSU KENPO KAI (north-west) and SIN JUTSU KENPO KAI (Moscow) KENPO-kas participated in the KENPO TOURNAMENT fighters of five BU-JUTSU Federation are SEN RYU KENPO-KARATE, St.Petersburg branch of the ALL-RUSSIAN COMBAT FEDERATION, DOMO-CONTACT KEMPO-KARATE and Victor Timofeyev's Fencing School. KENPO-kas at the KENPO TOURNAMENT "ELITE" was much higher level than of KENPO-TOURNAMENT "BEST FIGHTER OF YEAR", because in the KENPO TOURNAMENT "BEST FIGHTER of YEAR" were fighters of the first or second years of study. As for KENPO TOURNAMENT introduced a new discipline are BUDO-SHOW. And is generally considered to present KENPO experts, this discipline took place at a high enough level. 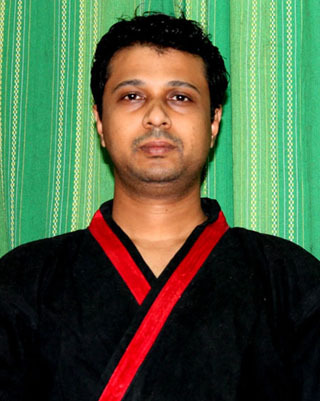 Subsequently, the organizers of the KENPO TOURNAMENT will do the discipline more competitive and large! WANT TO SEE THE YOUNG FIGHTERS' PHOTOS FROM THE TOURNAMENT - CLICK HERE ! WANT TO SEE THE ADULT FIGHTERS' PHOTOS FROM THE TOURNAMENT - CLICK HERE ! CONGRATULATIONS TO ALL KENPO-KAS OF BOTH KENPO TOURNAMENTS, OSU !